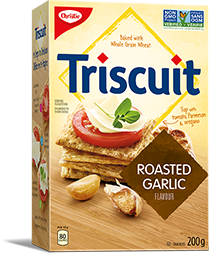 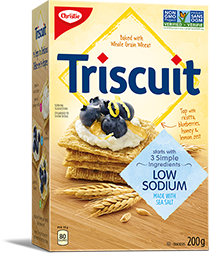 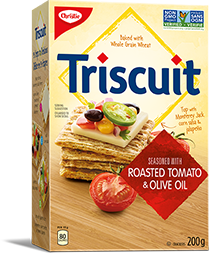 All Triscuit crackers are now Non-GMO Project Verified. 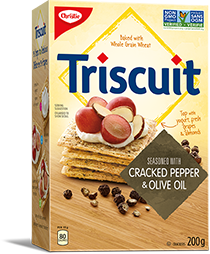 Take snack time up a notch with Triscuit crackers. 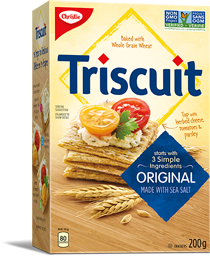 triscuit recipes are hard to say, but easy to make. 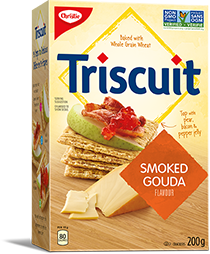 See Cecily Strong’s attempt to figure ‘scuit out. 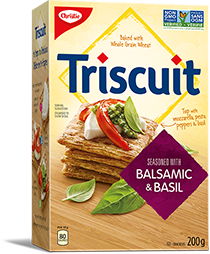 Check out blood orange, arugula and goat cheese & other delicious Triscuit recipes. 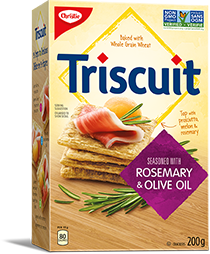 get to know our triscuit flavours. 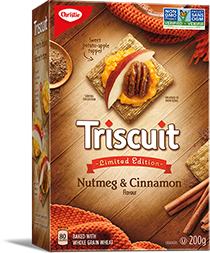 It’s so hard to choose, yet so easy to enjoy. 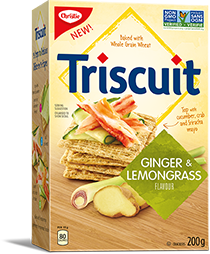 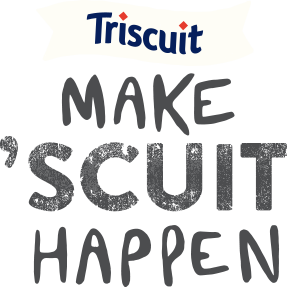 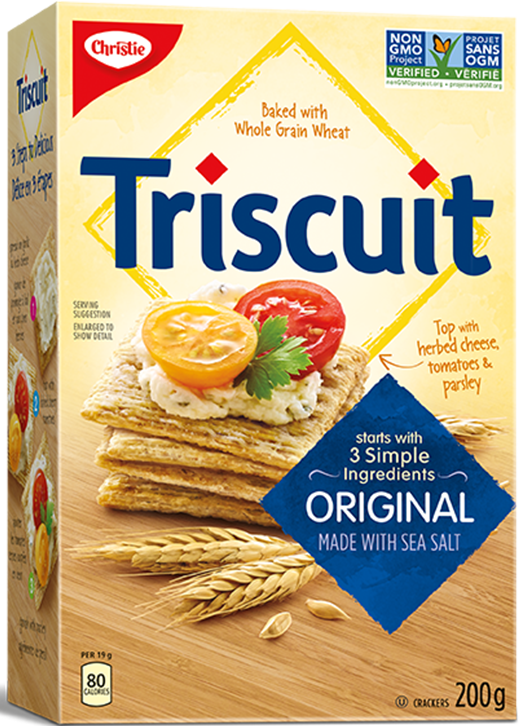 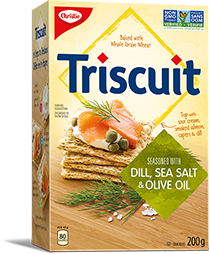 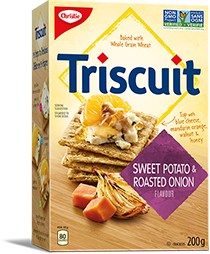 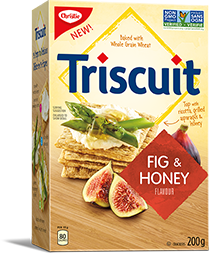 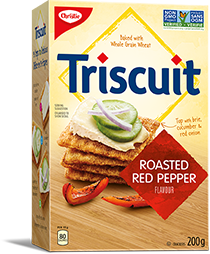 Check out all our Triscuit flavours!